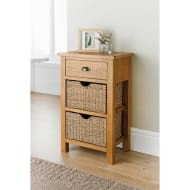 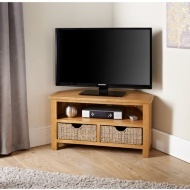 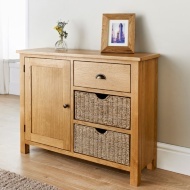 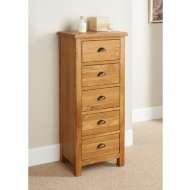 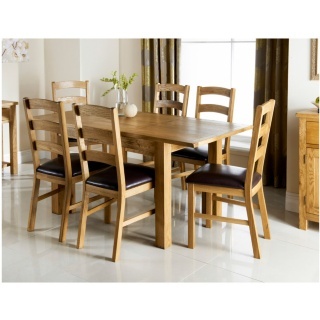 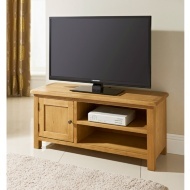 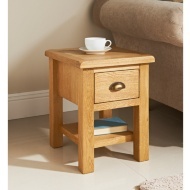 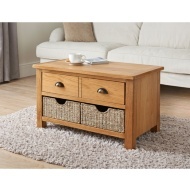 Our Wiltshire Oak Collection offers you premium, fine crafted rustic furniture. 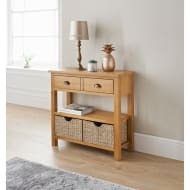 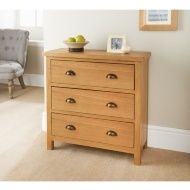 From beds, wardrobes and chests to beautifully crafted living room furniture, Wiltshire's generous thick tops, sturdy finishes and hand selected knotty oak veneers give both visual appeal and a real feeling of quality. 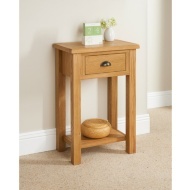 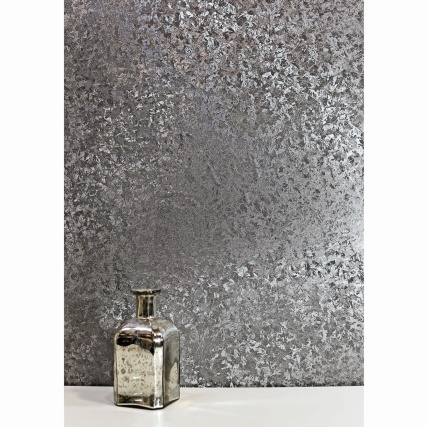 With a gentle distressed look, softly rounded corners and a luxury hand wax finish this collection will give an elegant look to any home.